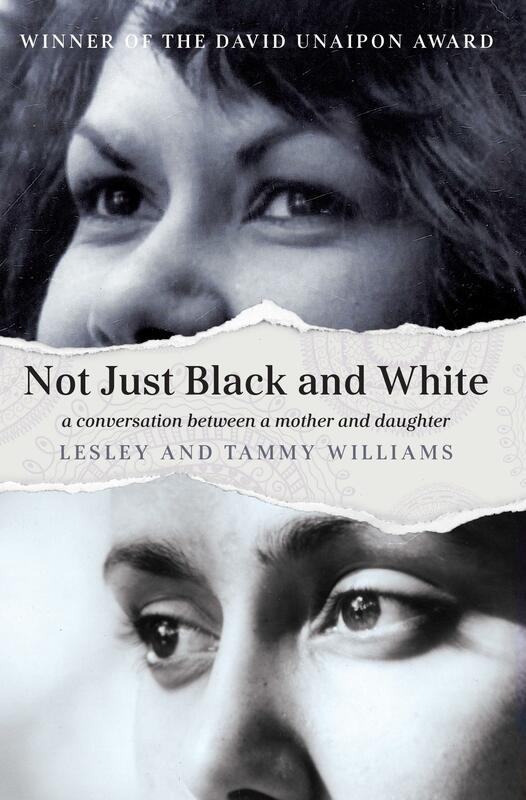 Not Just Black and White: a conversation between a mother and a daughter is the inspiring and harrowing true story of mother and daughter duo Lesley and Tammy Williams. The novel follows the lives of these two Murri (Aboriginal) women in the form of written conversations between mother and daughter. This puts a light tone on a scarily poignant and honest piece of work, making the heartbreaking tales of these two women all the more personal, all the more real, all the more close. Lesley Williams details to us the harsh reality of what it’s like to grow up in an Aboriginal Settlement in the 1950s, namely the Cherbourg settlement in rural Queensland. Her stories and memories from her early childhood and young adult life are told without holding back: we witness the obvious and unfair separation between white and black folk on the settlement, the fear that Lesley and others in her family felt towards their white supervisors, and the various ways in which the life of an Aboriginal person was utterly controlled by an outsider. Lesley talks of her strong grandmother, Granny who, through it all, kept herself going in order to take care of a large family whilst managing to keep up with the high standards that were imposed upon by the whites. She then explains the numerous places she was sent as a domestic servant (as soon as she came of age, she was sent away to work). Although Lesley comes across some kind people in the outside world, which ultimately help shape her later in life, the majority of her experiences with white people are unfair and disrespectful. It’s confronting to hear firsthand just what it was like to be a child of the stolen generation, but Lesley’s words must be heard, because for most of her life she was told she didn’t have a voice. Things get even more complicated when Lesley marries a white man, Willie, as they together experience further racism due to their status as an interracial couple. After years of financial hardship in their marriage, Willie takes his own life, which becomes a turning point for Lesley, as she must now take care of their three kids all alone in the midst of a too-slowly progressing world. Lesley relates to us that there was a moment in which she only had $20 to her name, and the pure fright and reality of that moment still lives on with her. At the core of their story, however, is Lesley’s battle against the Queensland government for the recovering of wages that were never given to her while she worked as a domestic servant and to thousands of other Aboriginal workers who never saw a glint of the money that they were working for. In 2002, her 9-year-long struggle to unearth the truth resulted in a reparation package of $55.4 million to Indigenous workers in Queensland. We learn just how confronting and difficult Lesley’s fight to uncover the truth really was. Tammy, Lesley’s only daughter, grows up in the midst of Lesley’s struggles. She has nothing bad to say about her mother though, and tells her side of the story alongside her mother’s, commenting throughout the book on what she was feeling at the time as a young child, an adult, and later as a grown woman, helping her mother advocate for the loss of millions of dollars for Aboriginal workers. With a little extra help from Michael Jackson himself, the Williams duo found themselves speaking to the UN in Geneva, which prompted Lesley to continue her fight for her wages with vigour. 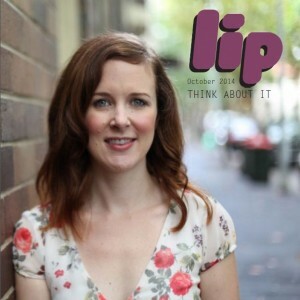 Not Just Black and White: a conversation between a mother and a daughter, asks us to look deeply at our Australian past, and to question with real honesty and integrity just what exactly we think is really different between ourselves and those around us. Lesley and Tammy’s life unravels as a search for the grey areas in-between that hold great promise and tenacity, if only they are given room to grow and flourish. I came to Australia as a dutch migrant in 1958 from a collonial family I lived with a lot of the white attitudes that foun it was acceptable to use people that were not white. I thought it was wrong then andunderstand I still think it is.we should all read these thuoghts in order to develop our reason an humanity rather then be slaves to our parrents cultural bias. This entry was posted in Books and tagged book, book review, lip lit, literature. Bookmark the permalink.